The mission of IEI is to support youth and communities in Central Indiana through the granting of scholarships and by providing and supporting programs that serve to improve their quality of life. 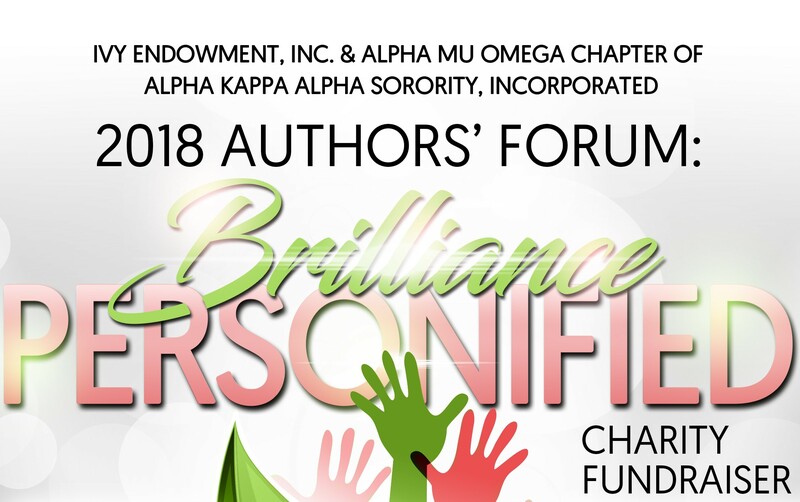 Tickets for the 2018 Authors’ Forum: Brilliance Personified are on sale now! 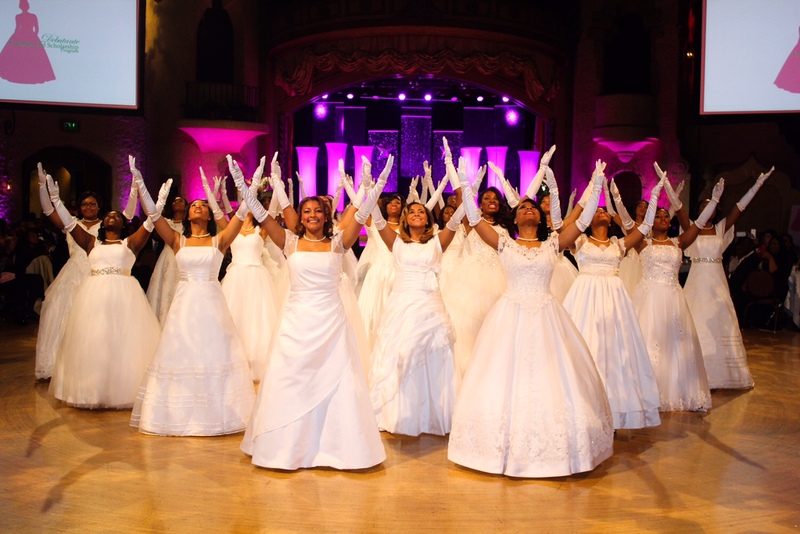 Click HERE to purchase your ticket today. 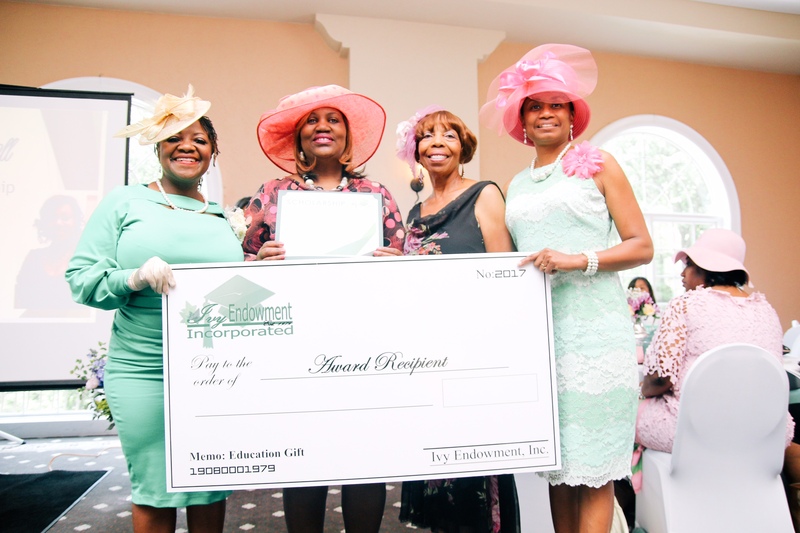 Ivy Endowment, Inc. is a 501(c)(3) organization. We appreciate your donation to support our community activities and scholarships.